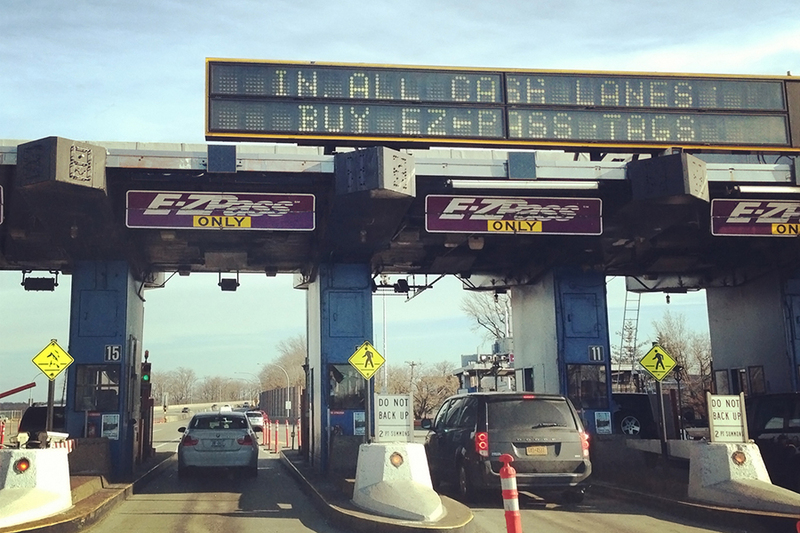 You may soon be able with your E-ZPass at gas stations, carwashes, and drive-through windows. By Hayley Glatter·	 2/14/2018, 2:04 p.m. The E-ZPass helped eliminate the stress of frantically rummaging through your center console to scrape together change for the tolls, and the technology could soon make hands-free payment a reality for other expenses, too. E-ZPass inked a deal with Boston-based Verdeva, which created an in-vehicle PayByCar product that lets users pay for things like gas and drive-through restaurants without actually reaching for their wallets. The idea is to use an E-ZPass that’s already installed in someone’s car and apply the hands-free functionality to other transactions. Rather than paying with cash or a credit card when you roll up to the Dunkin’ window, drivers would use Verdeva’s PayByCar service to snag an iced coffee. Users will create an account separate from the one that pays their tolls to make these transactions, and the E-ZPass signal will connect to a participating business’ in-store devices, according to the Boston Business Journal. Verdeva and E-ZPass will launch a pilot of the technology at three Massachusetts gas stations, though the locations haven’t been released yet. E-ZPass is used by more the 35 million drivers across 17 states and is the largest electronic toll collector on Earth, according to a press release.